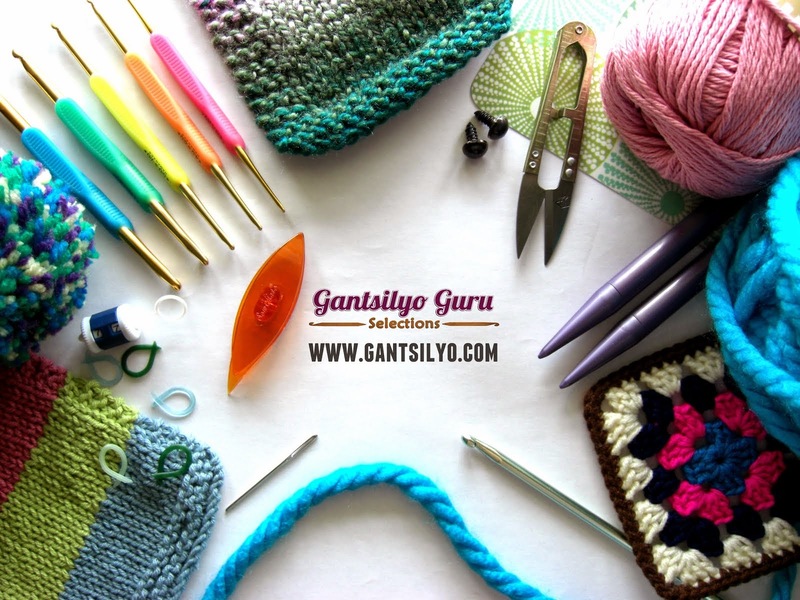 Gantsilyo Guru: My New Crochet "Gadget"
Having a new crochet tool is like getting the latest version of some gadget for me. I just discovered one, thanks to a friend who introduced it to me (out of the need to have one as well). Can you see it here? 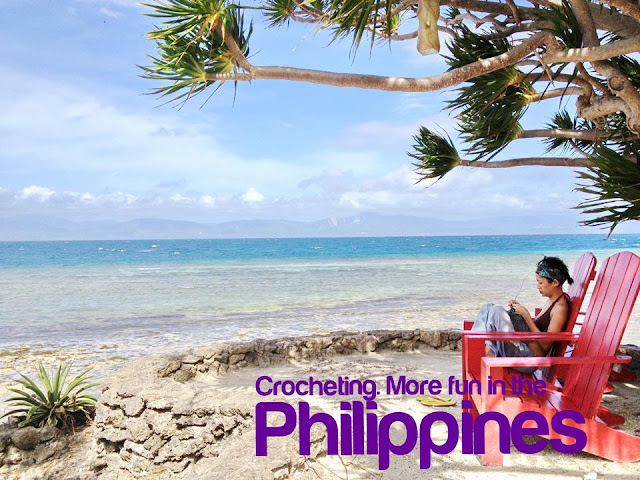 For those of you who have seen some of my travel blog posts, you might know by now that I like to bring my crochet along with me (as much as possible) anywhere I go. This tool has proven to be an essential (and badass) accessory for me. It's so badass, it deserves an entire blog post! 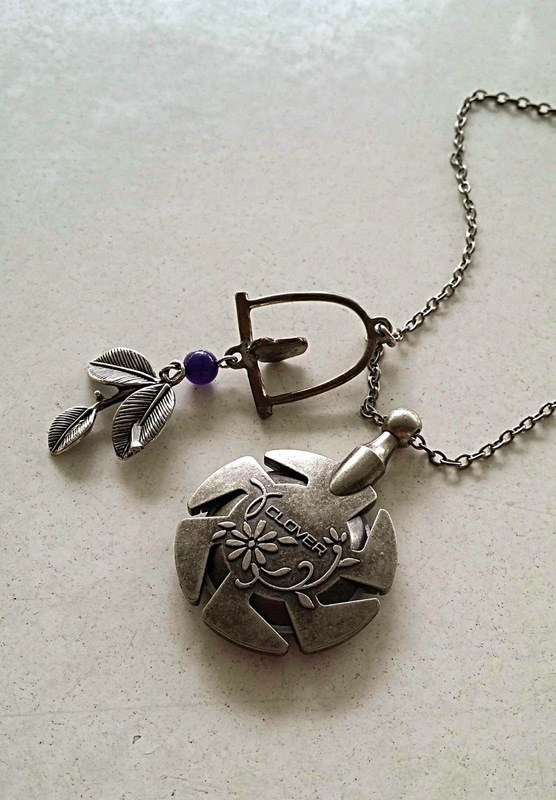 This is the Clover Yarn Cutter Pendant. Yes, it is a cutter. Yes, you can wear it! And did I mention, it looks badass too? 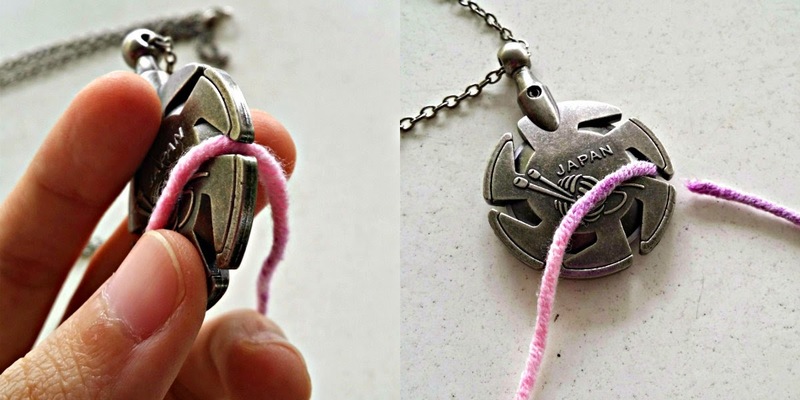 I love it so much that ever since getting one for myself, I've been wearing it with my necklace. I retained the other pendant to make it look more "stylish." 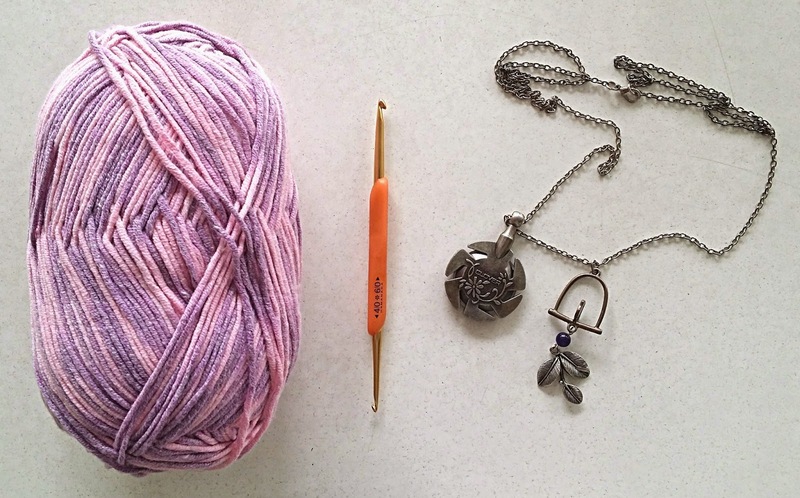 The yarn can be cut by using any of the grooves in the pendant. There's a very sharp circular blade inside. Don't worry, it won't cut any of your fingers! The blade is secured and masked by the thick grooves. It really cuts the yarn clean. I wonder if this will get through the last check in the airport. I still have to test it. I remember risking bringing my treasured Hamanaka aluminum crochet hook in my hand carry together with the skein of yarn I am working with. It went through, thank goodness! I don't know for this one. Cutters or scissors are not allowed in the plane, so this is a mystery I have to solve! This is wonderful! Thanks for posting this, what a great product. I also travel with my crochet kit and I'm glad I haven't had any problems. There wasn’t much of help online, but after trying several methods to fix the issue, I found out that it was one kind of DNS server error from my end GadgetMeetsGuy. Gantsilyo Guru Selections is a Year Old!